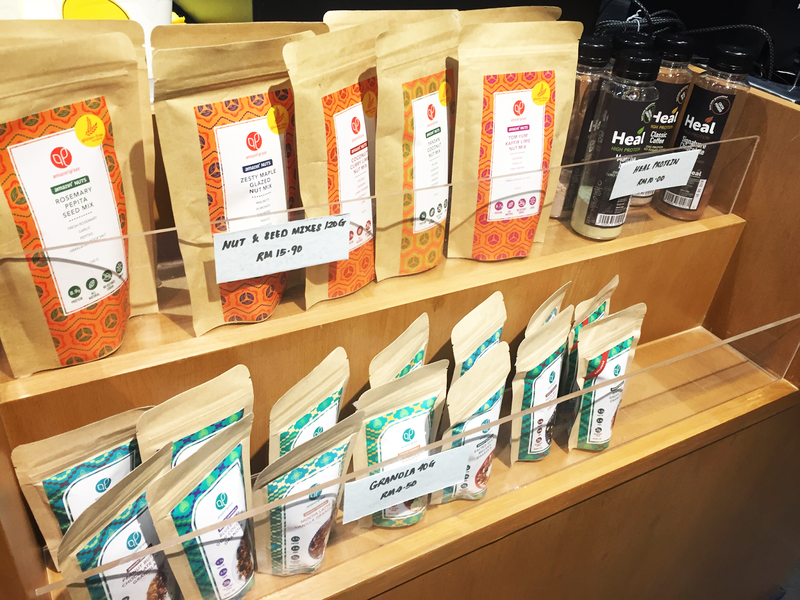 Eating clean has been a recent boom in the lifestyle culture lately! 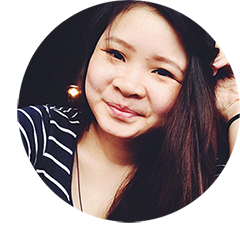 and I myself have also been working out on my diet reducing snacks and sugary intake, and to exercise more often. 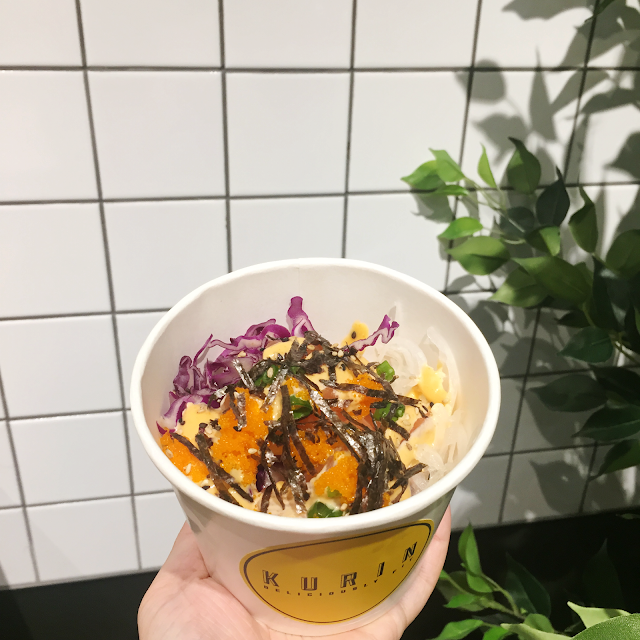 Although exercising is still at the phase where its still building a proper habit for me, but there is no doubt that everyone is more familiar and are aware of what they eat nowadays. focusing on a more clean and healthy diets, I might add. Kurin being described to be the Katagana-term for 'Clean'- "クリーン" in Japanese. 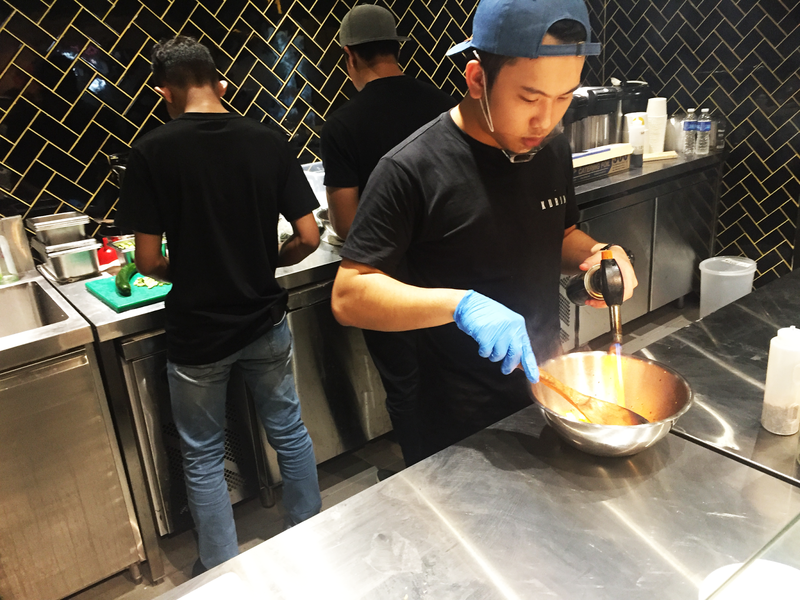 The team's focus of providing a Deliciously Fit meal prep for the hussle bussles of Kuala Lumpur City Center, the location for their newly opened store in Nu Sentral itself is perfect convenience for working adults who are always on-the-go! 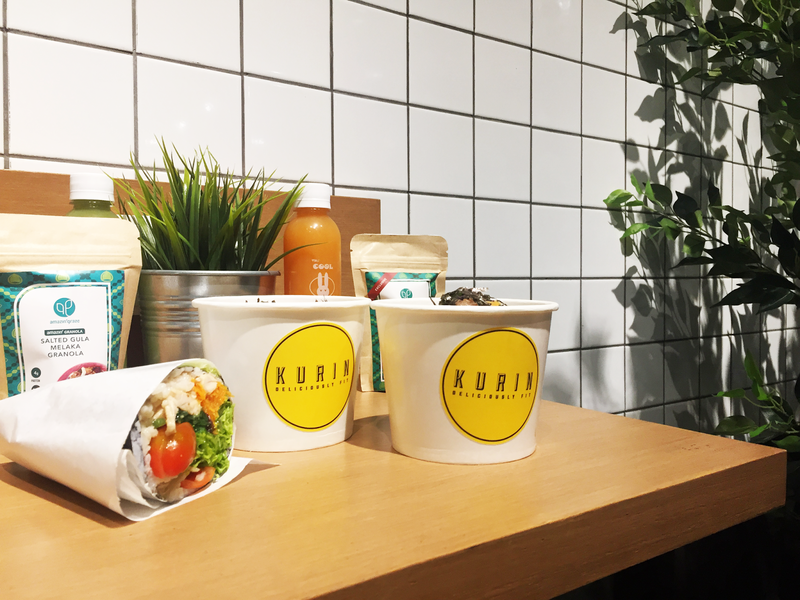 Prepping fresh ingredients by 10AM daily, Kurin started of with delivery services and as pop-ups in Klang Valley areas and has grown to provide even more healthy meal options alongside partnering with f&b startups who are in the same goal to influence a healthy lifestyle to the people. I personally enjoys poke ever since I fell in love with Pokework's pokeritto during my NYC trip! been craving giant sushi rolls ever since! haha! 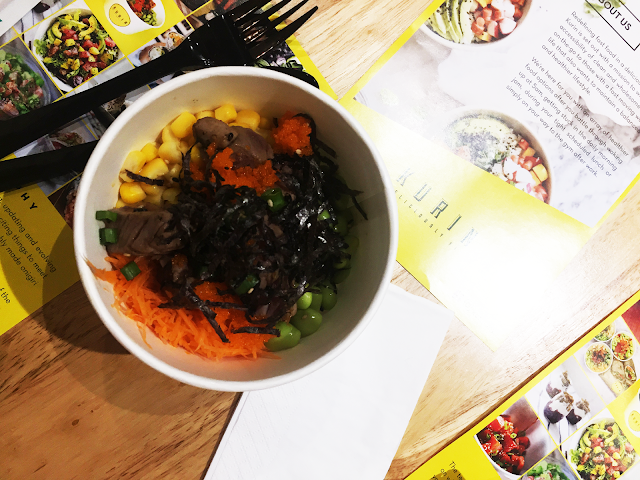 Pokebowls are coming in to Malaysia as a lifestyle eatery and I am very excited! 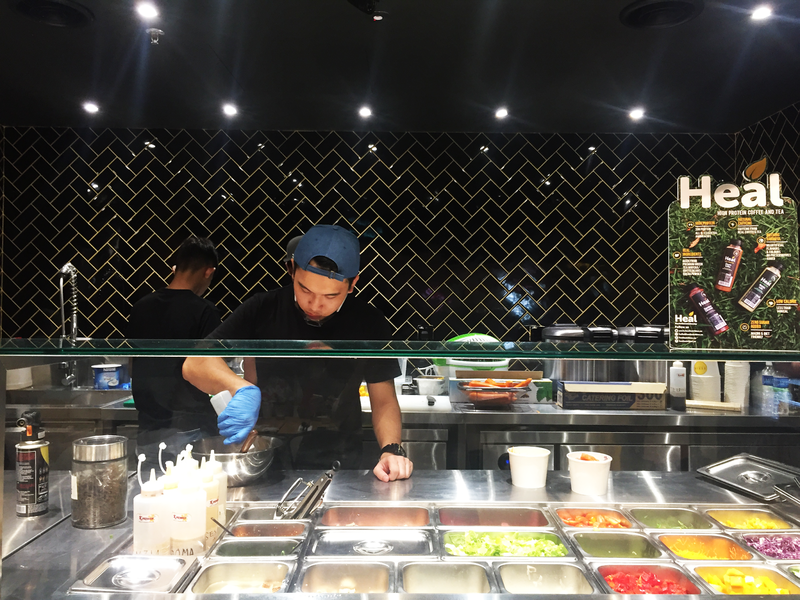 considering they are quite similar to our usual sushi place, what makes the poke culture different is they flexibility to choose your own delightful ingredients of yummies and how customer oriented they are! 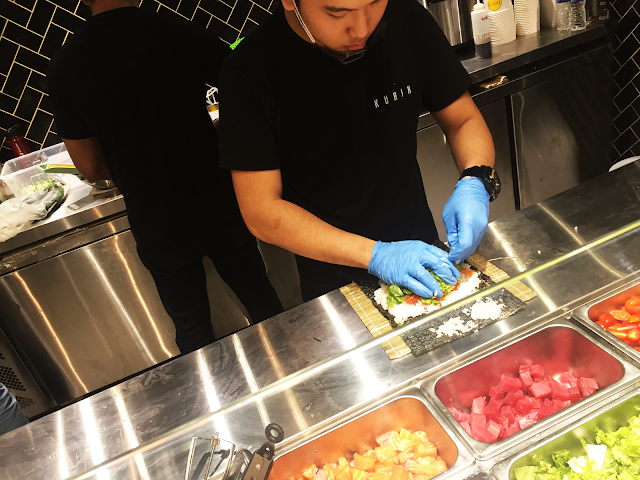 kind-of-a make your own sushi or pokebowl kind of options. so here's how it works on the order line! Choice of Proteins : Salmon / Tuna / Tofu! I'd recommend to take small for the ladies, if you're going for PokeDon, because its quite filling. 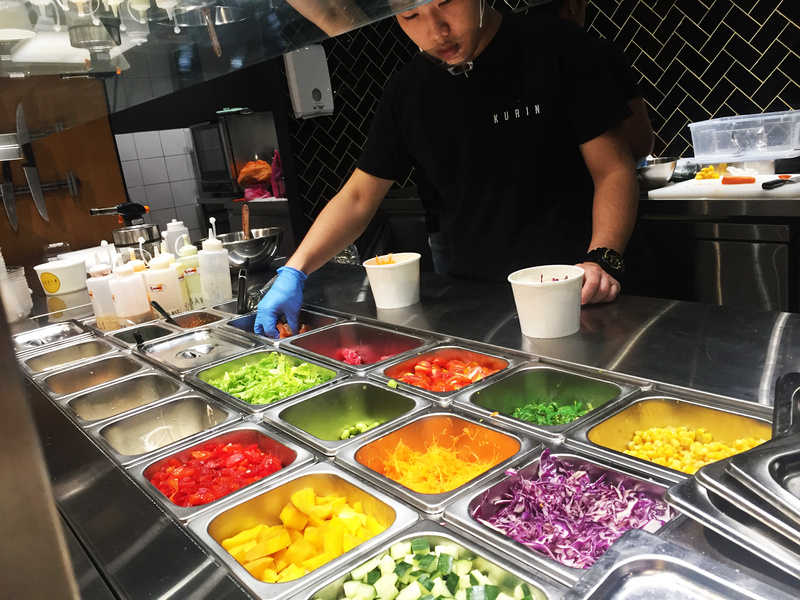 just look at those beautifully diced up ingredients ready to be topped on to your Poke choice! If you're not into raw, you can opt for the Kurin's tourched option! super yums with that touch of a burnt and soft texture. 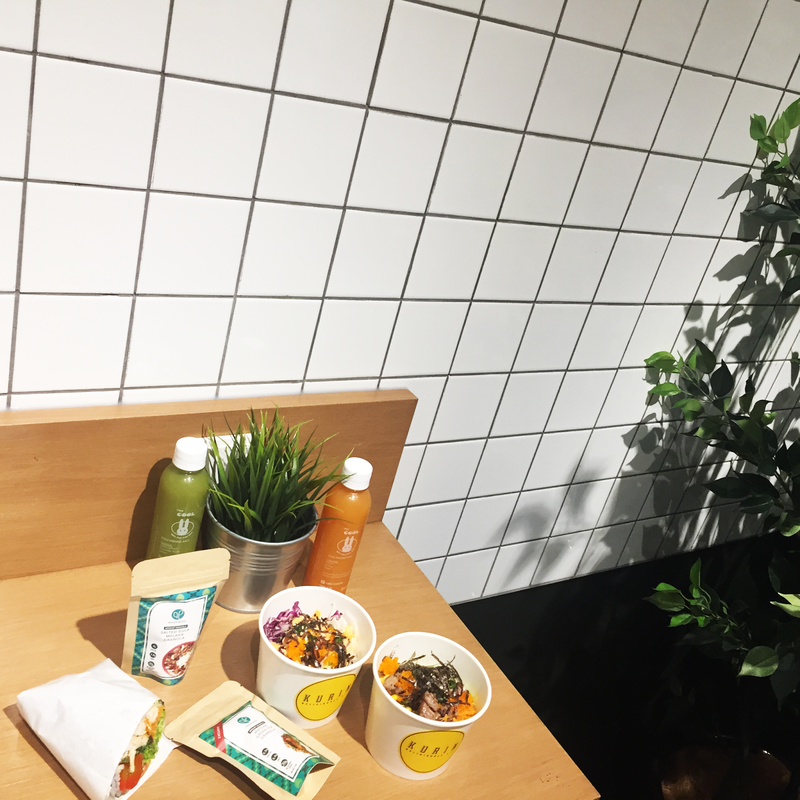 aside from these yummy pokebowls, salads and pokerittos! they also have other varieties like the Salmon Miso Soup, Tamago Soba with edamame, Sandwiches and Chia Seed puddings! They are doing a BUY 2 FREE 1 promotion for their opening! GO AND TRY IT YOURSELF! 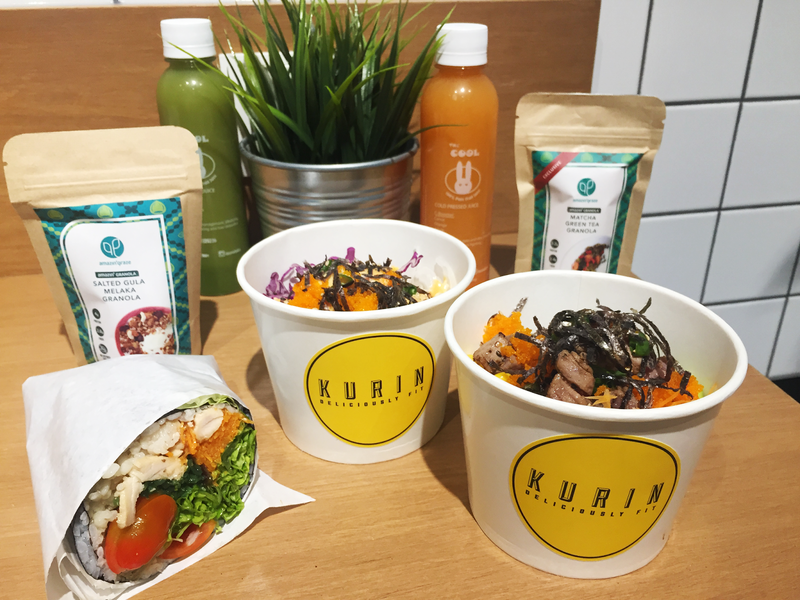 2 comments on "KURIN.my ; Deliciously Fit | NuSentral, KL "
YUM. Wanyyg This looks so good. 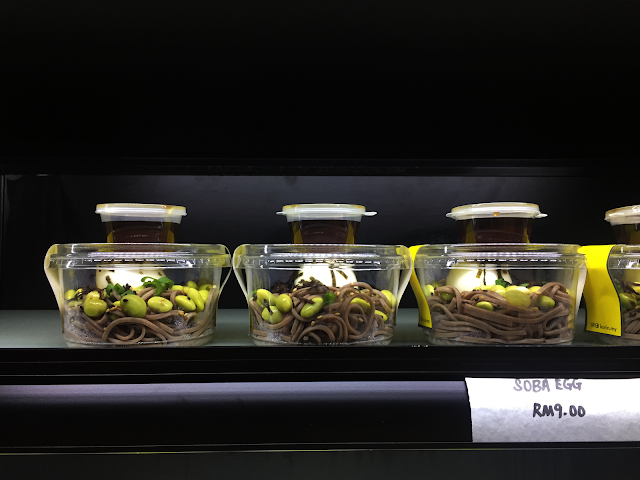 I am a sucker for foods like these. YES! 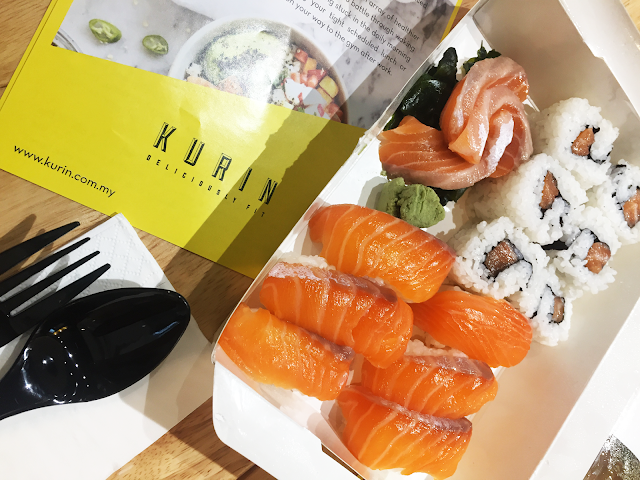 raw salmons and sushi is like my all time favourite foods!